This is an immediate concern in Ontario’s southwest, where snow melt and ice jams on the Thames River cause problems, and in Manitoba, where eyes are fixed on the Red River basin. Now, when the heavy snow accumulation melts, soil moisture levels will be high. That will provide that replenished seed bank an opportunity to take hold once the weather warms up. The same goes for dog strangling vine, another weed on Bilyea’s watch list. In eastern Ontario, some pastures have been beset with this weed, which develops in nearby woodlots amid other weeds such as poison ivy and wild grape. It too hides in plain sight until it starts creeping into fields and pastures. Weed forecasts are influenced greatly by significant snowfall in many of the country’s farming areas that may spark flooding. 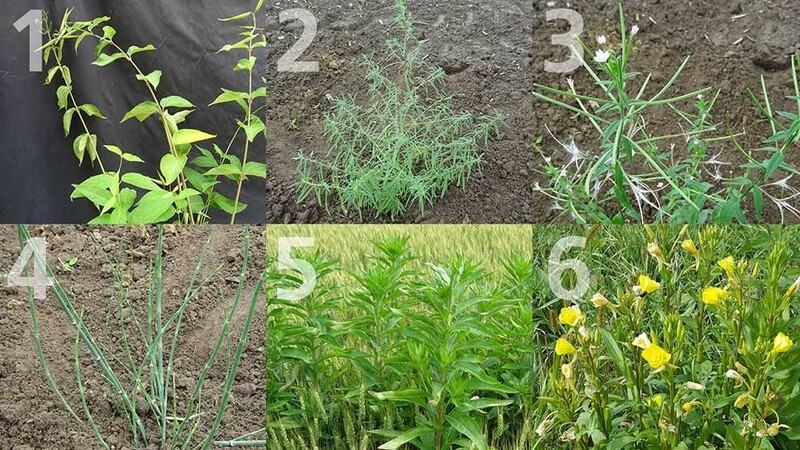 Field scouting will be critical this spring for weed monitoring and staying on top of any possible problems, especially from herbicide resistant weeds.